We're back to Constantinople again this episode for another try at the mini-episode format. Here, I'm talking about Esperanza Malchi, a Spanish-born Jewish woman who rose to prominence in the Sultan's palace during the final years of the 16th century. She's a somewhat mysterious figure. 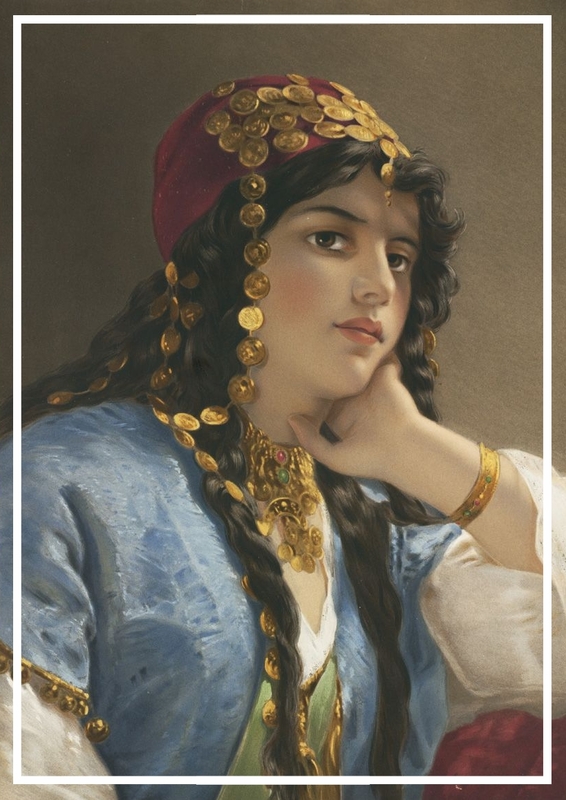 There doesn't seem to be a lot of information out there about her (or else I would have done a longer episode), but she's a fascinating character and it gives us an avenue into the Sultanate of Women and another side of the Ottoman palace world that Thomas Dallam will soon be sailing for. Thanks for listening! Early Voyages and Travels in the Levant, edited by J. Theodore Bent. Hakluyt Society, 1893. Andrews, Kenneth. Trade, Plunder, and Settlement. Cambridge University Press, 1984. Brotton, Jerry. The Sultan and the Queen. Viking, 2016. Dallam, Thomas. The Sultan's Organ: London to Constantinople in 1599 and Adventures on the Way, translated by John Mole. Fortune, 2012. Finkel, Caroline. Osman's Dream: The History of the Ottoman Empire. Basic Books, 2007. Jardine, Lisa. “Gloriana Rules the Waves: or, the Advantage of Being Excommunicated (and a Woman).” Transactions of the Royal Historical Society No. 14 (2004): 209–22. Jenkinson, Anthony, et al. Early Voyages and Travels to Russia and Persia. Hakluyt Society, 1886. Maclean, Gerald. The Rise of Oriental Travel: English Visitors to the Ottoman Empire, 1580-1720. Palgrave Macmillan, 2006. Mayes, Stanley. An Organ for the Sultan. Putnam, 1956. Pedani, Maria Pia. "Safiye's household and Venetian diplomacy." Turcica, no. 32 (2000): pp. 9–32. Sanderson, John. The Travels of John Sanderson in the Levant 1584-1602, edited by Sir William Foster. Hakluyt Society, 1931. Somerset, Anne. Elizabeth I. Anchor, 2010. Vlami, Despina. Trading with the Ottomans: The Levant Company in the Middle East. I.B.Tauris, 2015. Willan, Thomas Stuart. Studies in Elizabethan Foreign Trade. Manchester University Press, 1959. Wood, Alfred C. A History of the Levant Company. Frank Cass & Co. Ltd, 2006.